Happy SPRING!! Are you enjoying warm weather where you are?? We keep going back and forth between warm and cool days! 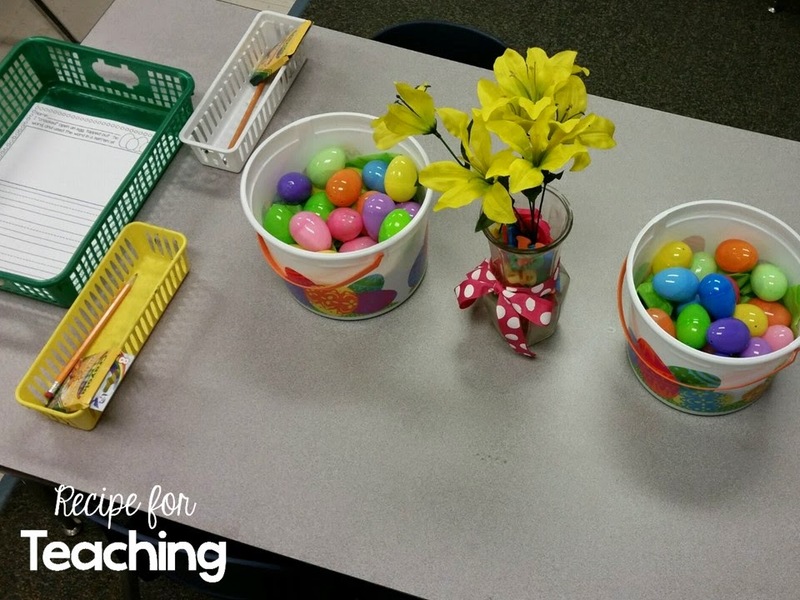 I wanted to share a few of the fun spring themed activities we have been doing! 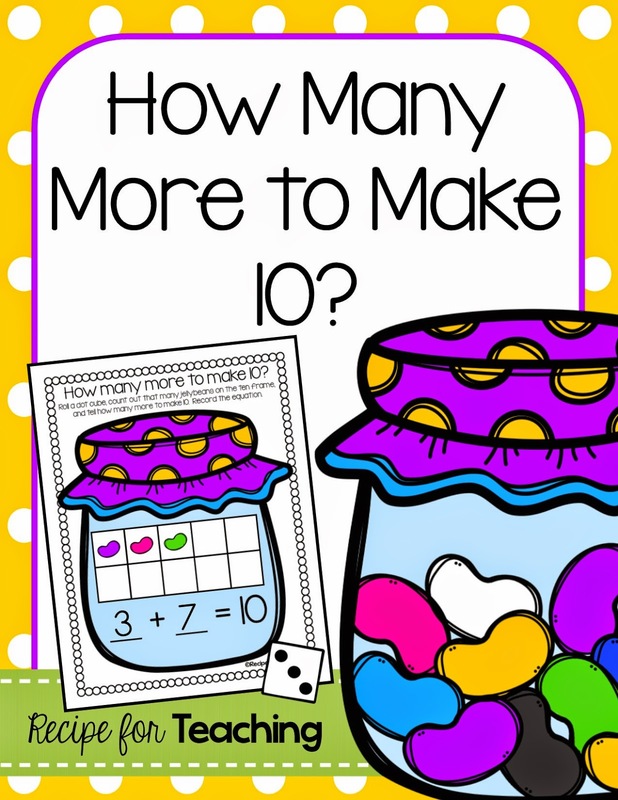 If you missed my "You Oughta Know" blog post about math chats, you can find it here. 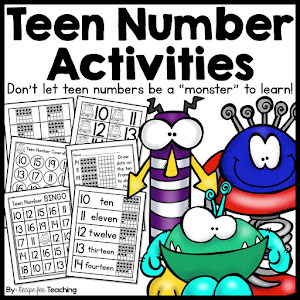 I explained why I LOVE math chats and gave you some simple directions for doing a math chat in your classroom within that post! 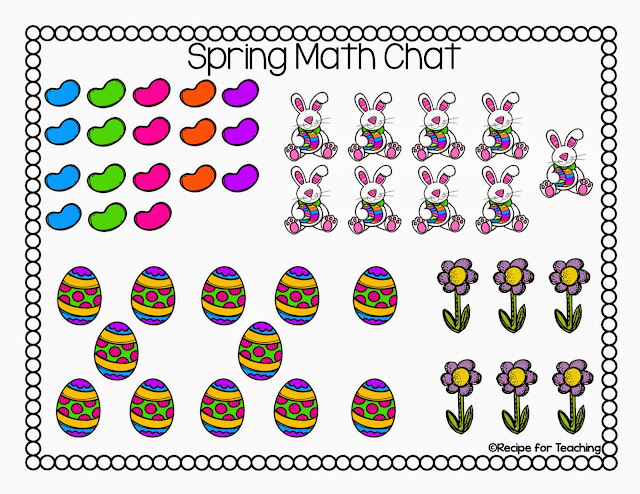 I shared the math chat as a freebie in that post and I am sharing it with you here too. Just click the picture to download! 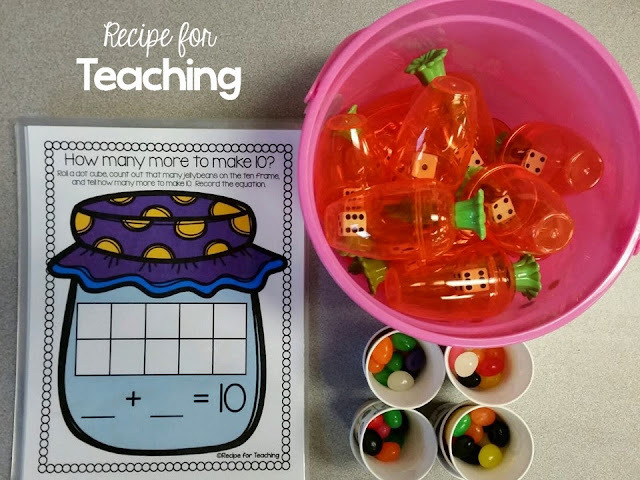 Jellybeans + Math = FUN! You can find this in my Teachers Pay Teachers store for FREE!! 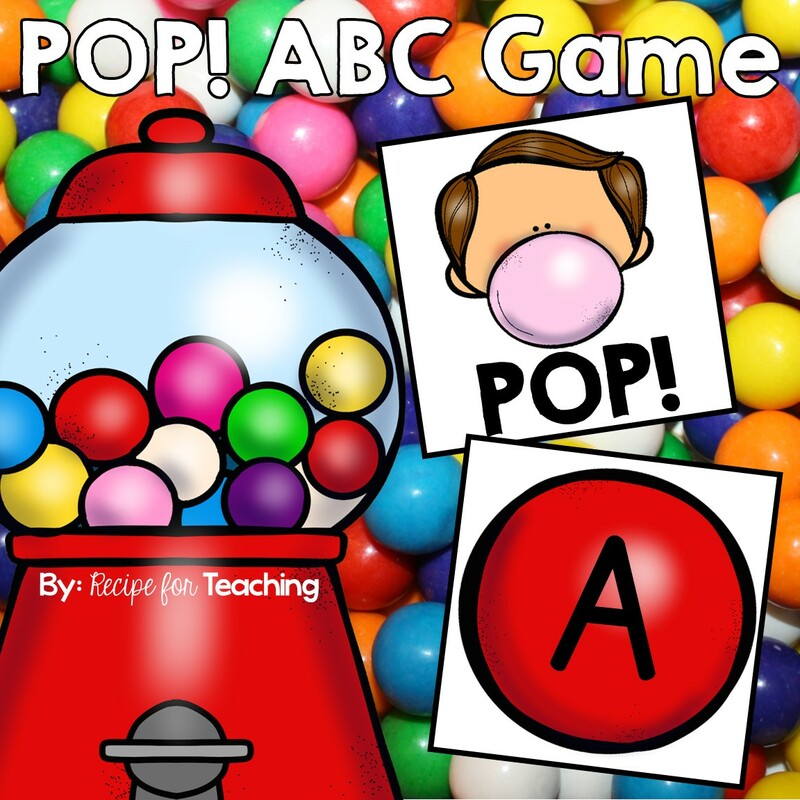 Just click the picture to go to my TpT store and download! 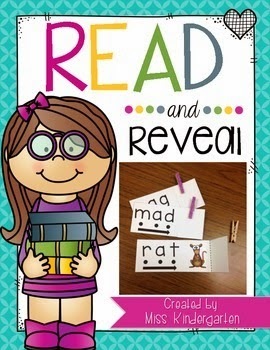 So do you own Miss Kindergarten's "Read and Reveal" CVC words activity?!?! If not, it is AMAZING!! 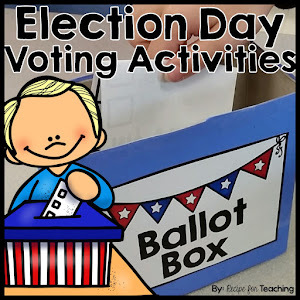 My kiddos love doing this activity! Click the picture to buy it!! I have been using her cards with my students during small groups. I also have it at a letter magnet center to tap out words and spell with letter magnets. 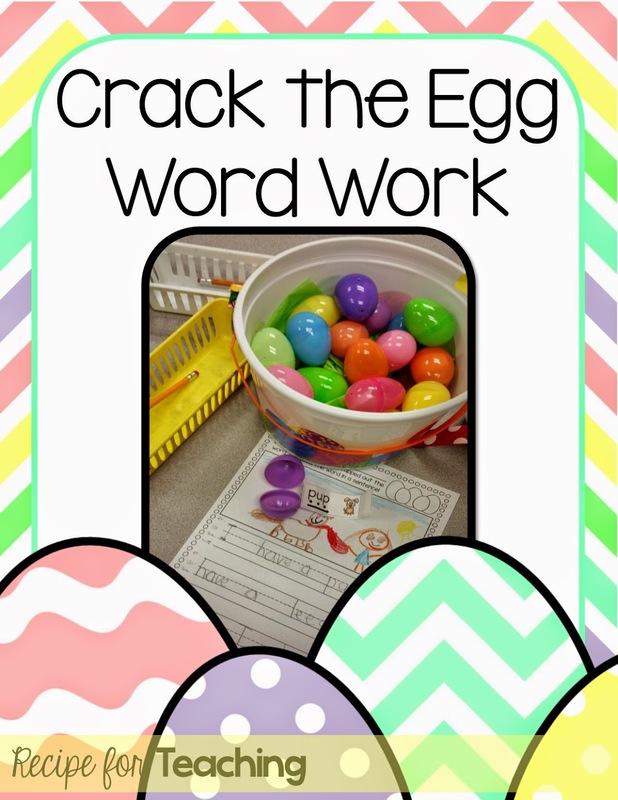 The idea came to me to print the cards smaller and put them in eggs and the "crack the egg" activity was born!! I shared this idea on Instagram and had some interest from some of you to get a copy of the recording sheet. So...just click the picture to download! Enjoy! 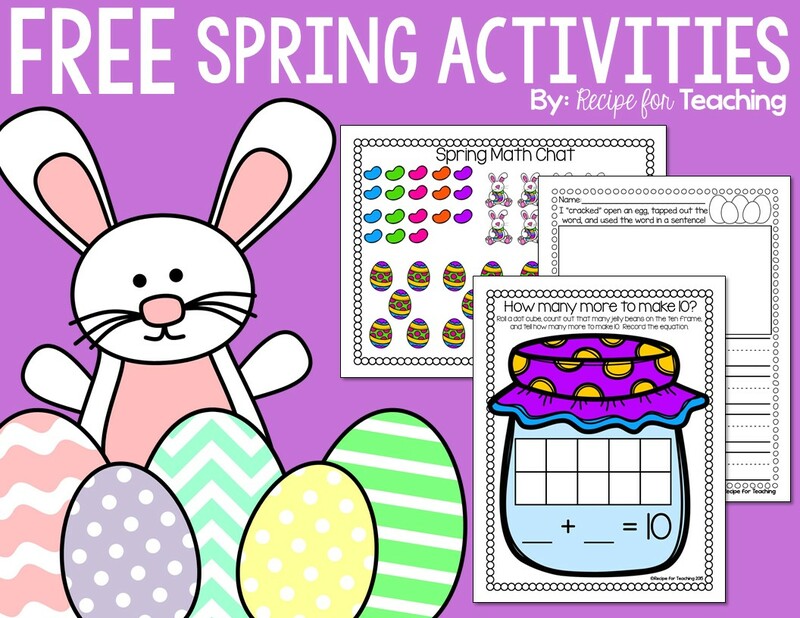 Hope you enjoy these spring freebies!! Have a great rest of the week! !